Allen County Democratic Party spring picnic, 6 p.m., UAW Local 1219 Building, 1750 Bible Road, Lima. Cost: $5 donation. 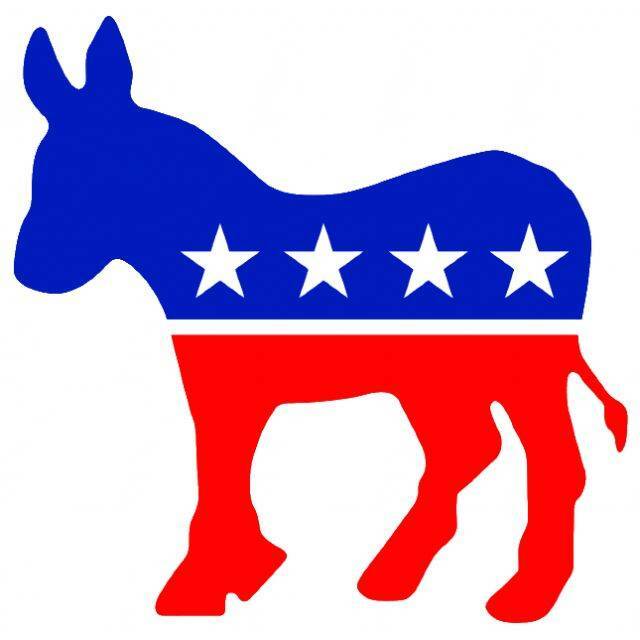 LIMA — The Allen County Democratic Party is hosting a spring picnic at 6 p.m. Tuesday, June 12 at the UAW Local 1219 Building, 1750 Bible Road, Lima. Cost is a $5 donation. Picnic food will be provided, such as hotdogs, hamburgers and drinks. A silent auction will be held by the Women’s Club.